In a video that Mashable calls “haunting and beautiful, powerful and startling, sad and relatable. 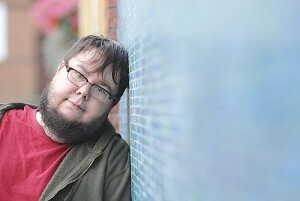 And, above all, the video and poetry will reshape your views on name calling, harassment and pain, encouraging you to confront and end the cycle of hatred and bullying kids face,” British Columbia poet Shane Koyczan’s video entitled To this Day has sped to more than four million views in only five days since being uploaded. This is very powerful!